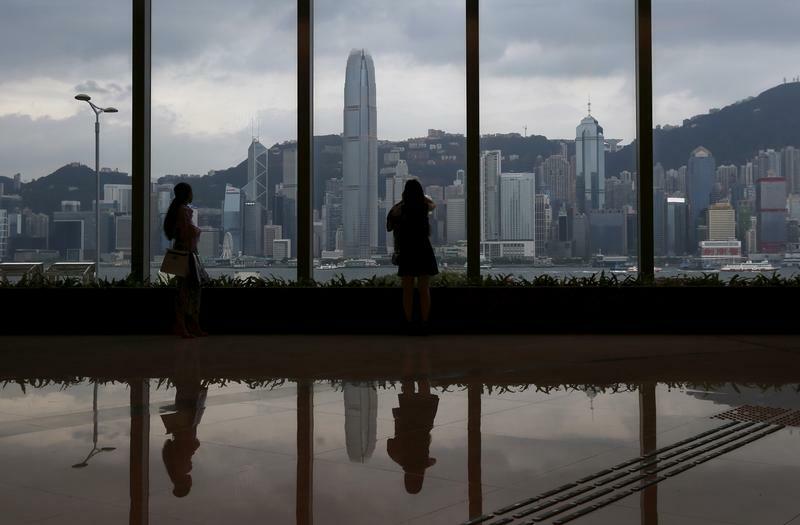 A new Bond Connect lets foreign fund managers buy into the mainland’s $9 trln market from Hong Kong. The easier access is welcome and should speed up China’s inclusion in key indexes. But big inflows, especially into corporate bonds, will require more plausible credit ratings. China and Hong Kong kicked off on July 3 the so-called Bond Connect programme, allowing non-mainland institutional investors such as banks, insurers and asset managers to trade onshore Chinese bonds via Hong Kong. Mainland-based investors cannot access the scheme. Trades will not be subject to quotas. Foreign holdings of China onshore bonds amounted to 831 billion yuan ($123 billion) at the end of March, according to Standard Chartered. The overall domestic debt securities market stood at around $9.2 trillion at the end of 2016, BIS data show. In March 2016, JPMorgan placed Chinese government bonds under review for potential inclusion in its Government Bond Index-Emerging Markets Global Diversified Index.